* 4. What is the percentage of students based on gender? * 5. What is the percentage of students based on ethnicity? * 6. What is the percentage of students on free/reduced lunch? * 8. Is your school/organization willing to participate in a focus group to reflect upon your experience in a pilot? * 9. Is your school/organization willing to provide evidence of student and/or teacher outcomes in the form of interviews, surveys, student work samples, video, photography, and/or site observations? * 10. 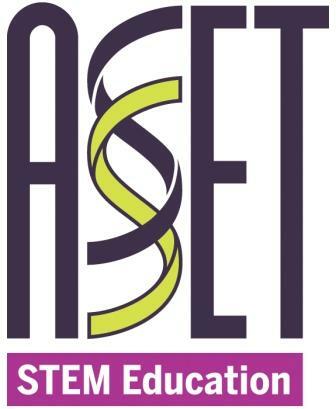 Why is your school/organization interested in participating in an ASSET STEM Education pilot?